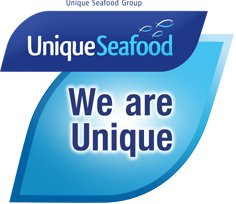 Unique is a leading supplier of frozen seafood to the many communities that have settled in the UK and brought a wide variety of delicious recipes with them. We distribute Catch brand frozen seafoods as well as a range of other brands to ethnic food wholesalers and retailers across Britain, meeting the needs of African, Asian, East Indian, Chinese and West Indian cuisines. Saltfish, Mackerel, Herring, Horse Mackerel, Coley, Redfish, Denton, Trevally, Yellow Croaker, Tilapia, Catfish, Hake, Stargazer, Pangasius, Green Lip Mussels etc. Our frozen products include whole fish, fillets, portions & steaks.